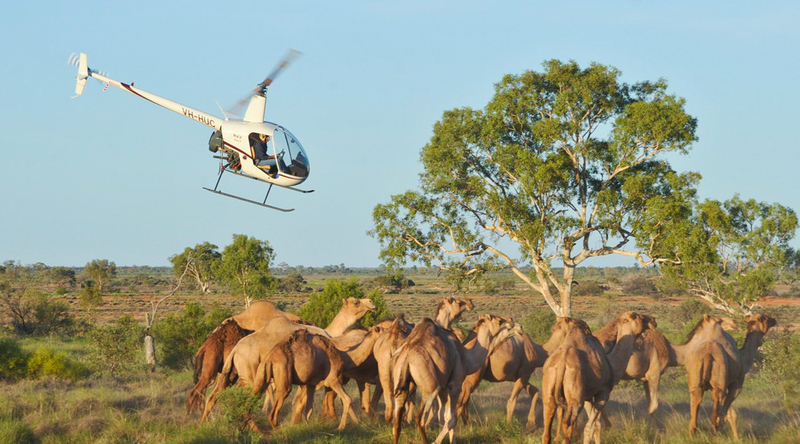 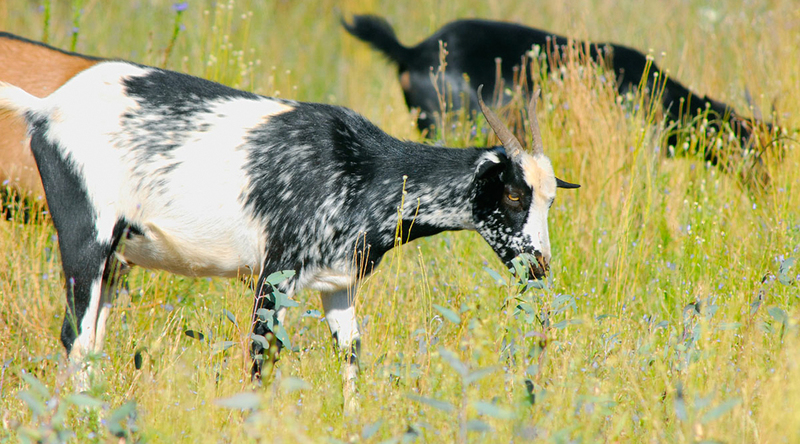 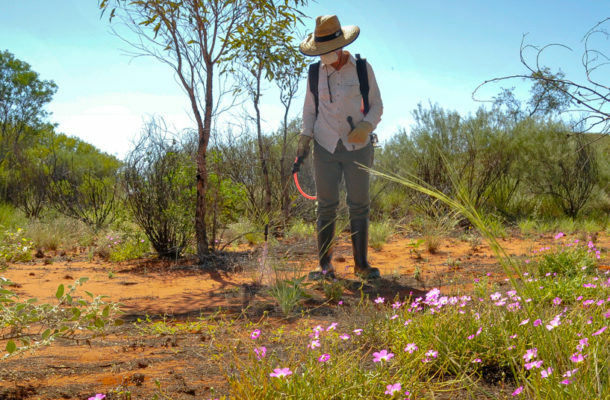 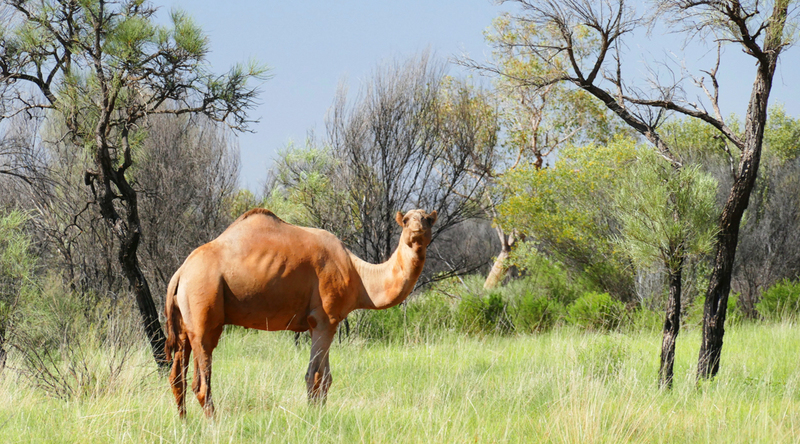 AWC controls feral herbivores across all our sanctuaries. 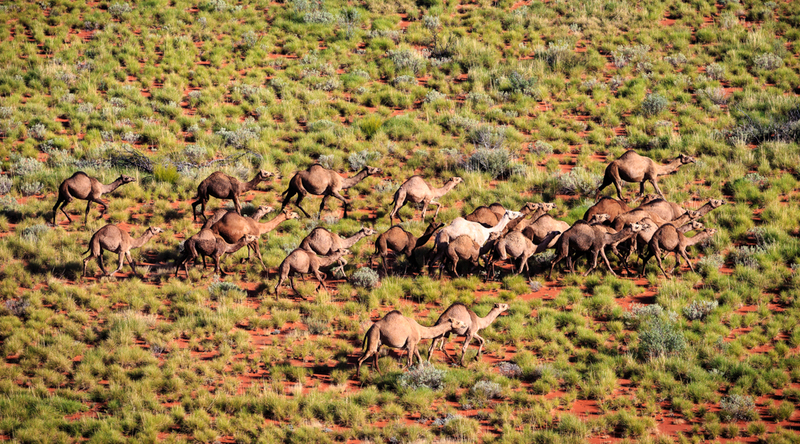 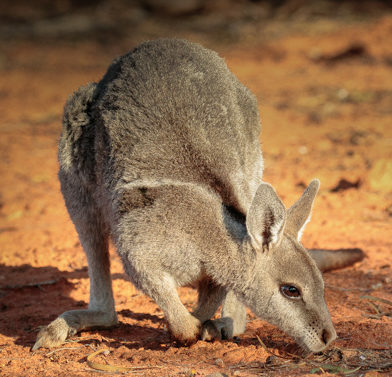 We have established some of the largest feral herbivore-free areas on mainland Australia including Wongalara (100,000 ha) and Mornington-Marion Downs (230,000 ha), and significantly reduced feral herbivore density at Piccaninny Plains and Pungalina-Seven Emu. 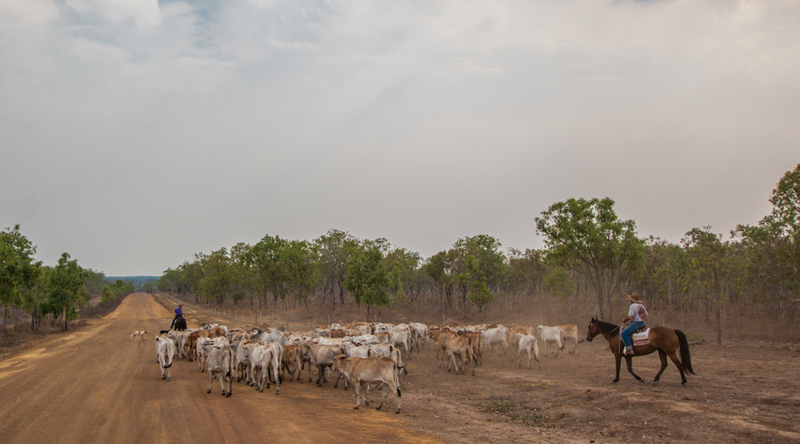 This is achieved by strategic fencing, mustering and working closely with neighbouring grazing properties. 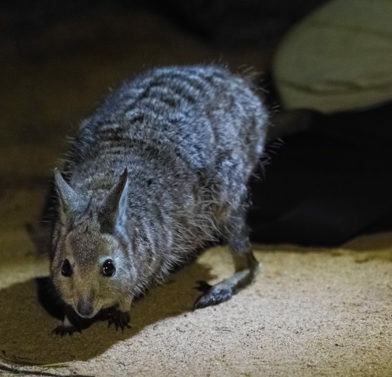 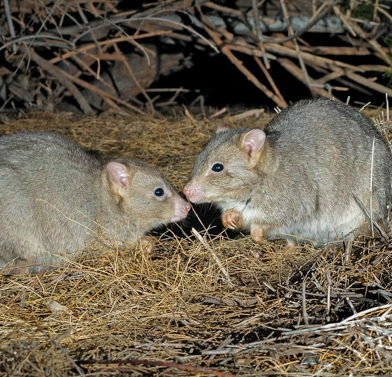 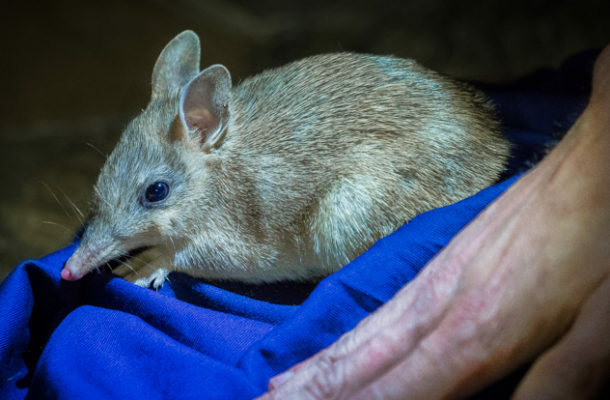 Small mammal numbers doubled when AWC removed feral herbivores at Mornington. 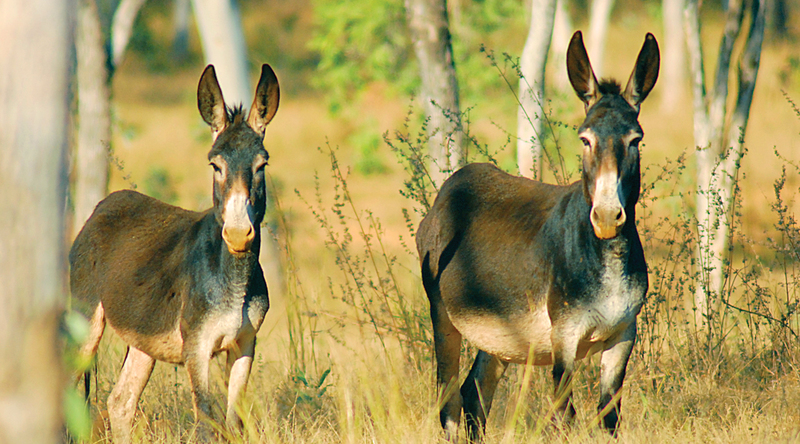 Feral herbivores degrade the landscape, destroying habitat for native wildlife, as well as damaging fencing and other infrastructure. 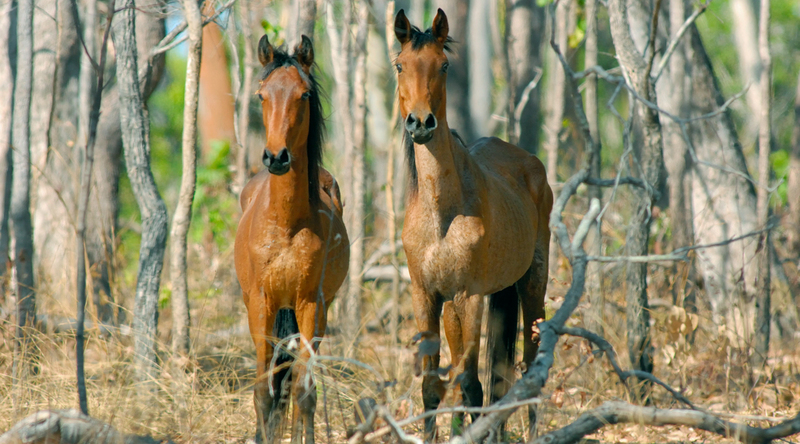 Feral herbivores include camels, buffalo, donkeys, horses, pigs and feral cattle. 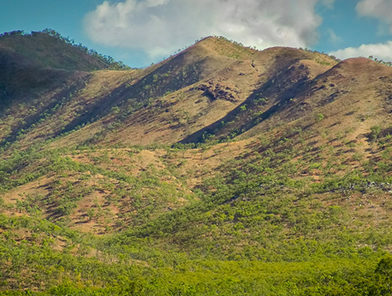 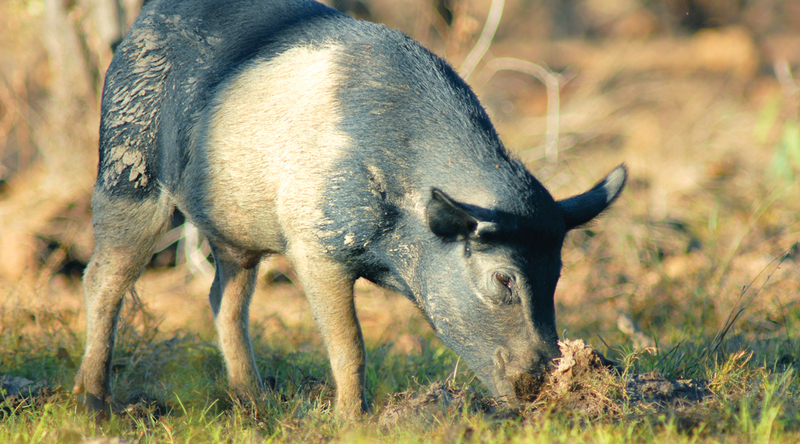 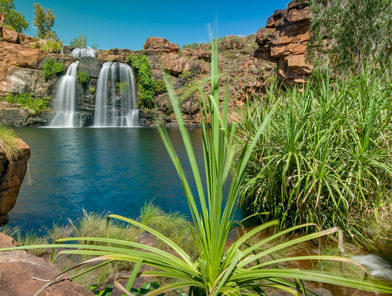 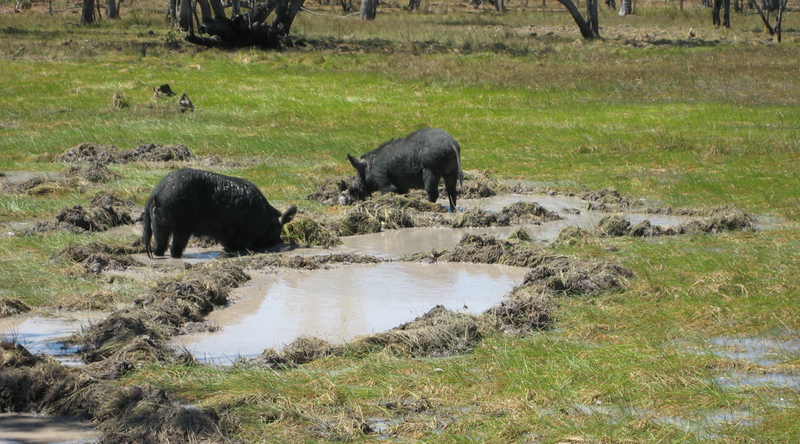 AWC implements a range of management strategies including mustering, shooting and trapping as well as baiting for feral pigs. 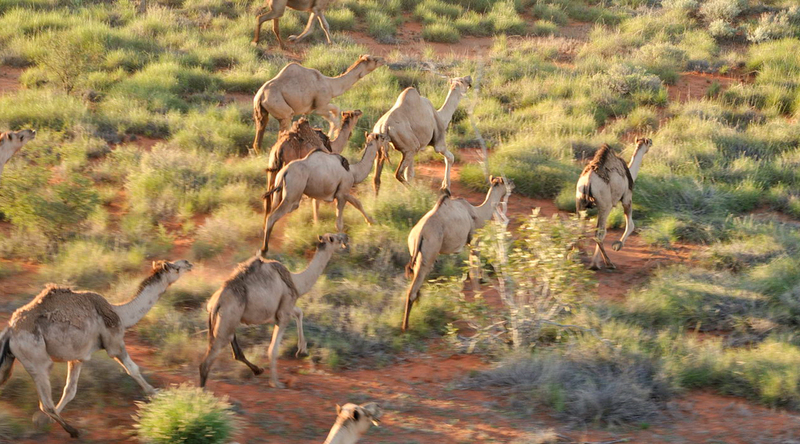 The presence of feral herbivores is monitored through the use of remote camera traps and regular checking of fencing and tracks, which informs AWC’s threat management program.